Ohio Rep. Jim Jordan says that the House will vote down any legislation on expanding federal background checks for gun purchases if it does not include provisions guaranteeing concealed carry reciprocity. Concealed carry reciprocity would allow permitted handgun owners to carry concealed in all states where the practice is lawfully allowed. The House passed a concealed carry reciprocity measure in December, which was passed to the Senate and referred to the Committee on the Judiciary. The Cornyn bill is expected to pass the Senate and is allegedly supported by the Trump administration. 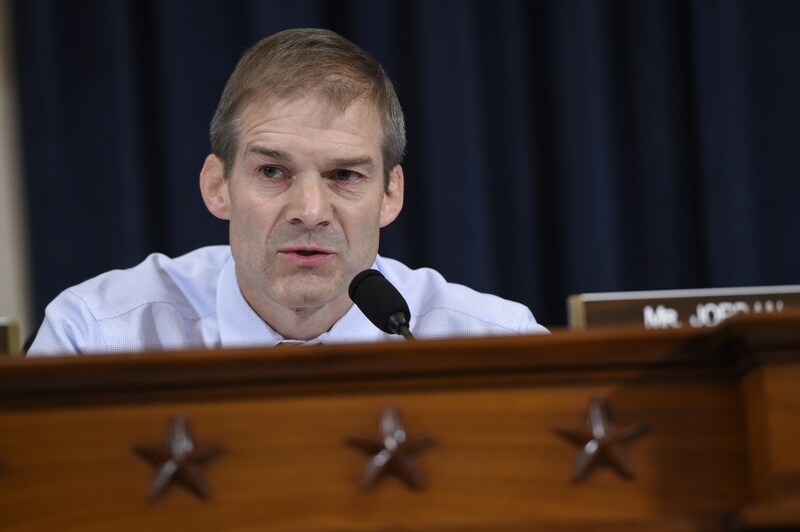 Jordan’s office did not immediately respond to The Daily Caller’s request for comment on potential, new legislation.